Summers finally here, and you know what that means - beer & softball. Customize a hilarious softball tee jersey for you and all of your teammates. Add your name and number to the back. 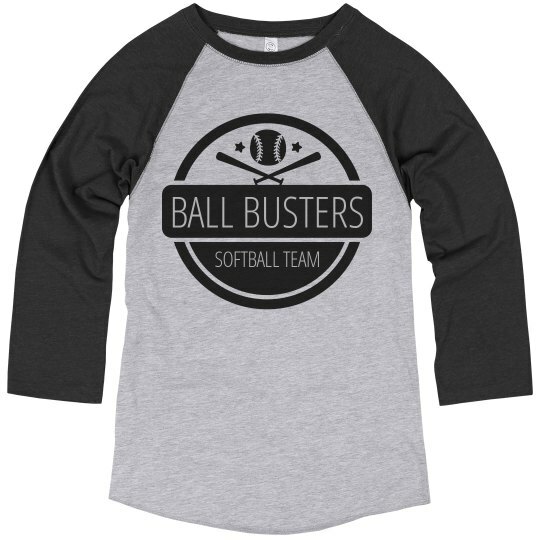 Show the competition that you're a bunch of real ball busters!